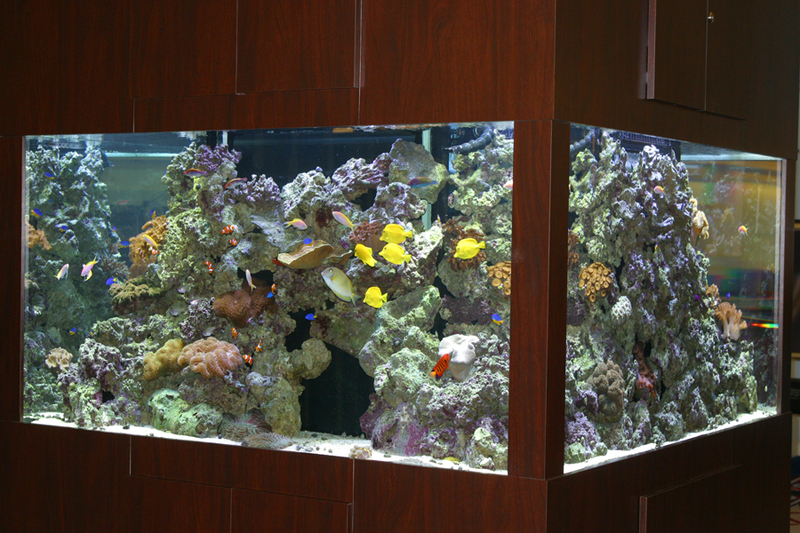 575 Gallon Column-Surround - REEF AQUARIA DESIGNREEF AQUARIA DESIGN | Every great room deserves a great aquarium. 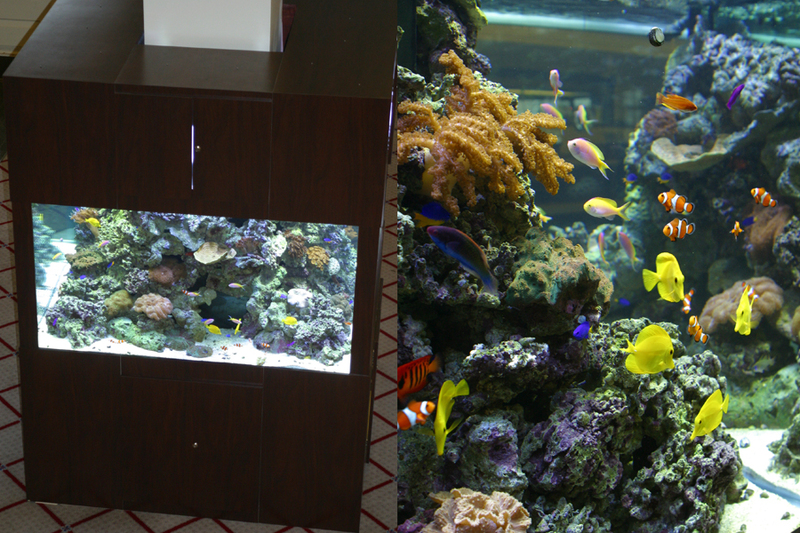 National Capitol Bank wanted to add something lively to the experience of the bank lobby by commissioning Reef Aquaria Design to create a unique column-surround aquarium to help create a more pleasant experience for its customers. 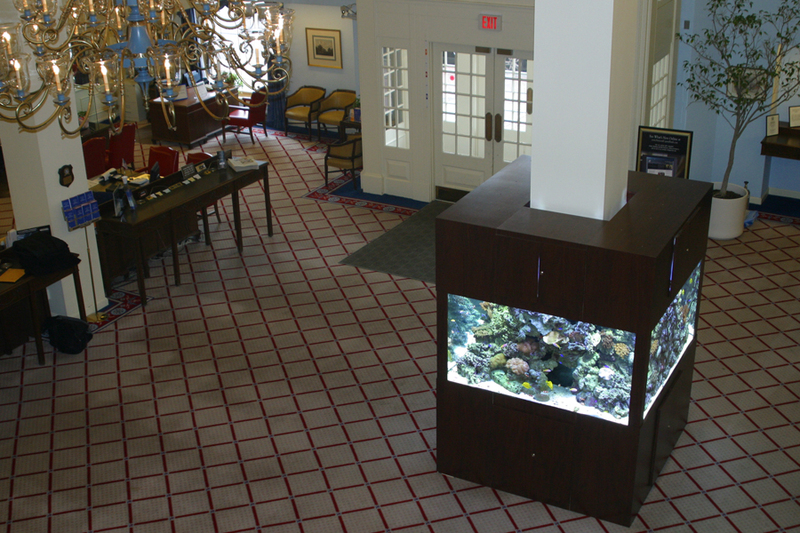 The aquarium itself was built in place around an existing column within this historic building, providing a full 360º walk-around experience.